Our Financial Assistance Program helps make our healthcare services available to everyone in our community. This includes people who don’t have health insurance and can’t pay their hospital bill, as well as patients who do have insurance but are unable to pay the portion of their bill that insurance does not cover. Our financial counselors can help by answering questions about insurance coverage, identify gaps in coverage and assist patients in finding alternative methods of coverage. We are also available to refer patients to the appropriate agency when applying for public assistance, set up payment plans, or help patients apply for assistance through the hospital’s Financial Assistance Program. 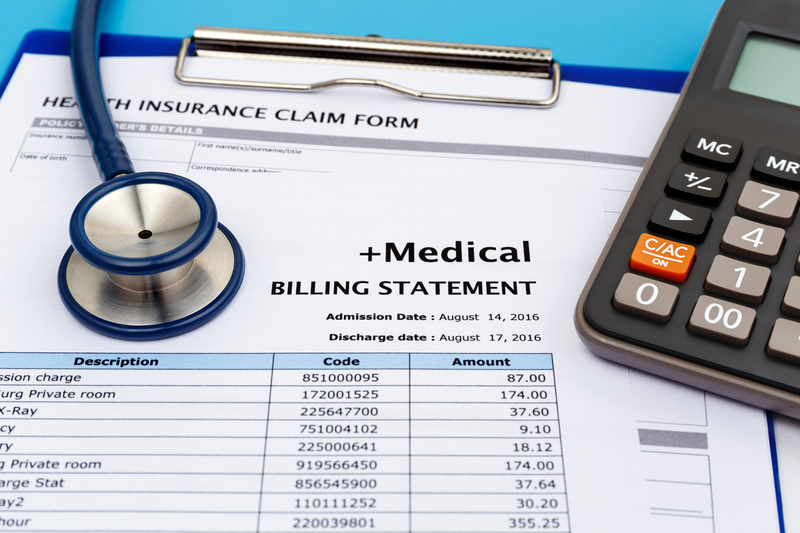 In some cases, eligible patients may not be required to pay for services; in others, they may be responsible for a portion of their self pay balance. Below are easy accessible Financial Assistance Information in both English and Spanish. If you think you may be eligible for our program, have questions about the eligibility requirements, or need help applying for one of the government sponsored programs such as Medicaid or Healthy Start, please contact one of our financial counselors. They can be reached at 419-330-2669, option 7.